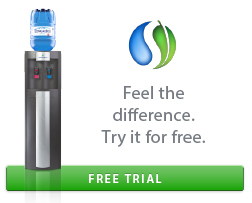 You are in the right place to find the best hydration solutions for your office and home. 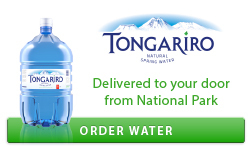 Our mission is to share the sparkle of joy and happiness of such a simple process like drinking water. We are a company where quality comes first. Our attention to detail, experience and knowledge of products allows us to find a perfect solution for everyone. Don’t delay! 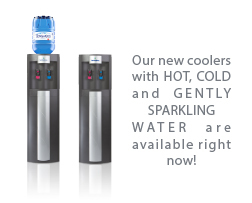 Find out more about our water and equipment now! It is the right time for smart decisions.